The United States and the European Union are negotiating a comprehensive Transatlantic Trade and Investment Partnership (TTIP). This ambitious bilateral economic agreement would incorporate a free transatlantic free trade agreement yet go far beyond it to forge understandings regarding mutual investment, open services markets, nontariff and regulatory barriers, basic ground rules of the international economic order, and new agreements in areas not yet covered by multilateral regimes. While the potential economic impact of such an agreement has been thoroughly analyzed, little to no analysis has been conducted on the political and geostrategic aspects. This book fills that gap. 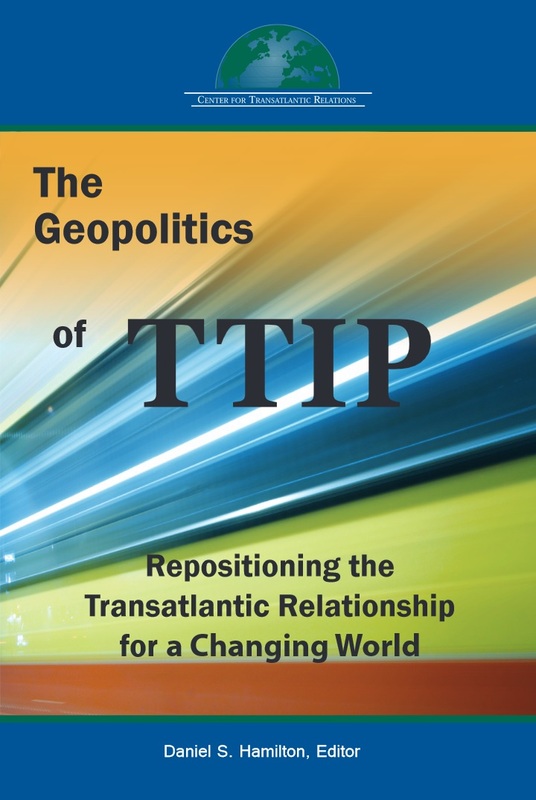 It addresses such questions as whether a TTIP would strengthen or subvert the multilateral rules-based order, what TTIP might mean for other partners and other regions, and how such a partnership might affect broader debates about Western decline or renewal.